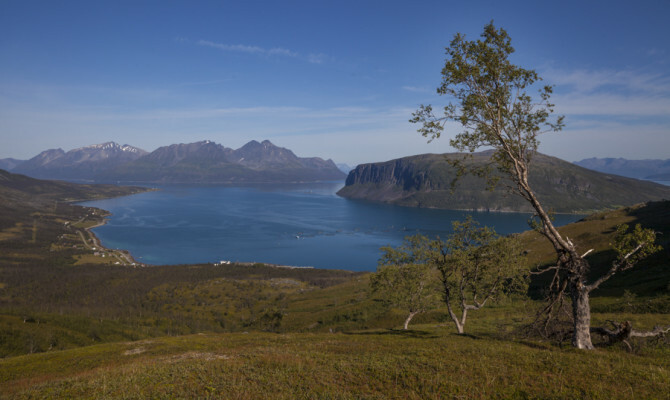 Uløya is a truly extraordinary place. 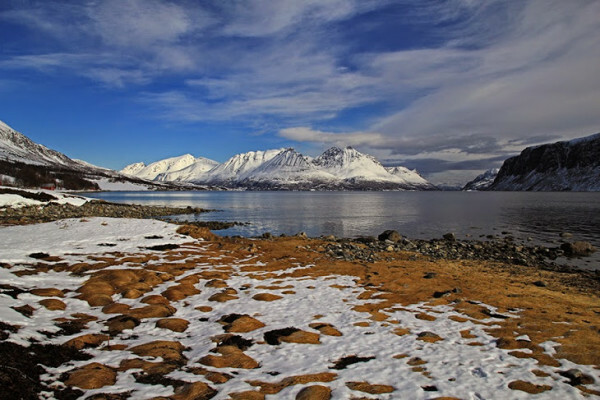 It is here that the true Arctic lies – not the geographical one, as designated by the Arctic Circle (500 km south of the island! ), but the one defined by the climate, with an average temperature of 10°C in July. 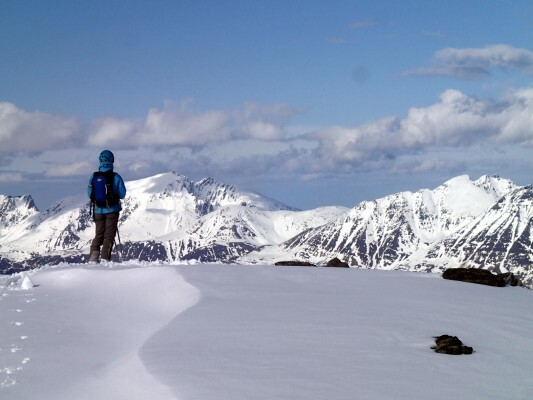 It is right here that the famous Blåtinden (1142m) – Uløytinden (1114m) – Kjelvagtinden (1104m) ridge rises straight from the sea, producing one of the finest ski-touring and hiking routes – whether it be winter or summer – even tempting and seducing royalty. 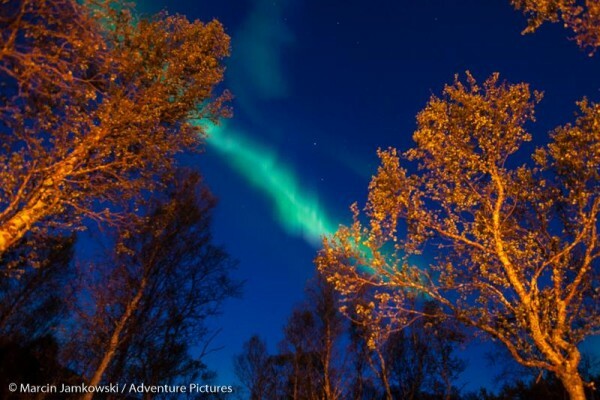 It is here where beautiful waterfalls drop down many metres from high, rocky outcrops, and where dozens of crystal-clear lakes are spread across the landscape, most notably the two largest ones – Isvannet and Blåvannet, or Ice and Blue lakes. 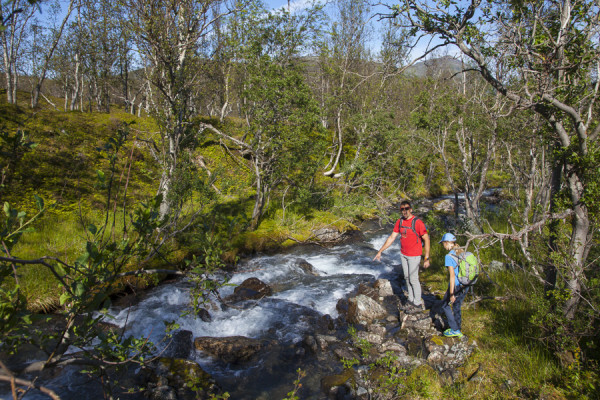 A multitude of streams and rivers, sometimes raging, sometimes meandering amid green meadows, welcome you even on the shortest of island walks. 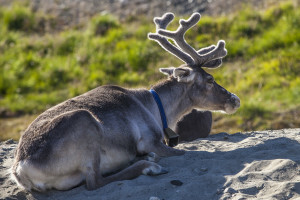 Here, you will also find herds of elk and reindeer living, including – and this is not a joke – two-time world champion reindeer – the famous male “Typhoon”! And finally, here is where completely virgin rock walls and numerous ice cascades are found, some of them reaching more than 500m in height. The multitude of islands, rocky outcrops and inlets, all combine to produce this extremely varied and wonderfully scenic landscape which contributes to the uniqueness of this place. 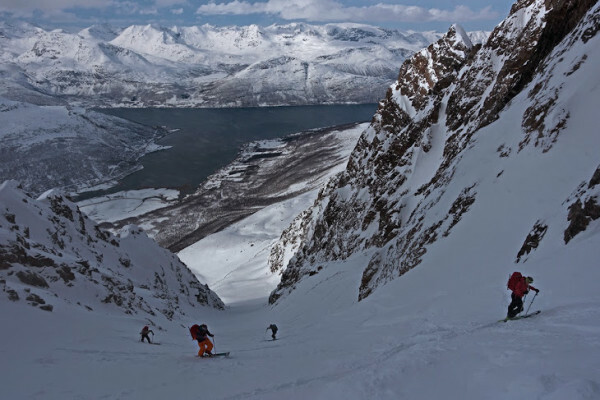 A trip to any of the peaks of Uløya allows you to enjoy incredibly beautiful panoramas and to admire the spectacular mountain range of the Lyngen Alps, reaching up to 1500m in altitude, with steep walls falling directly into the blue waters of the famous Lyngen Fjord. 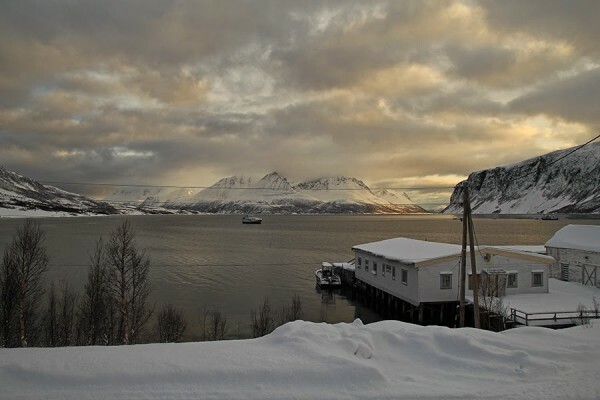 Turn around and your sight is attracted towards the slender towering peaks of the islands Kågen and Arnøya – mysterious and solitary, rarely visited by tourists. 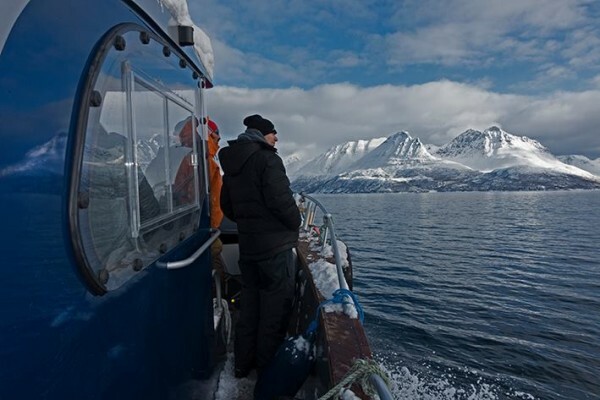 Lyngen is also famous for great fishing grounds that are rich in cod, catfish and – most importantly – the huge halibut. 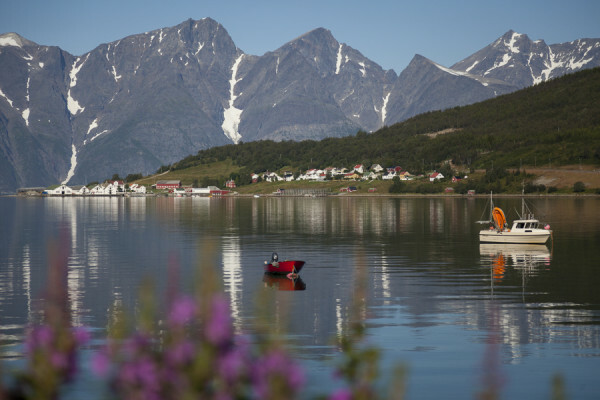 Many inlets and islands form the perfect conditions for fishing in perfect solitude, often with the whole fjord to just yourself. 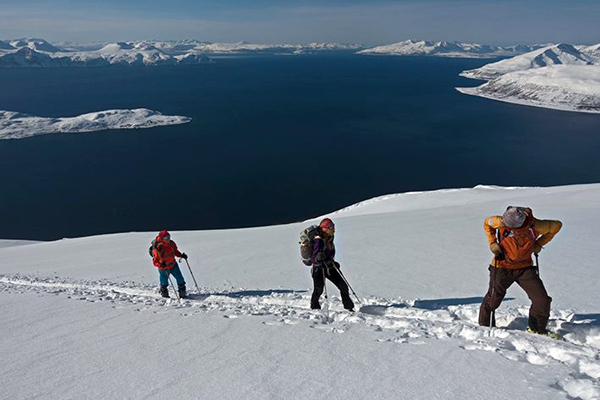 This is the Arctic, where you can really feel like you are at the edge of the world. 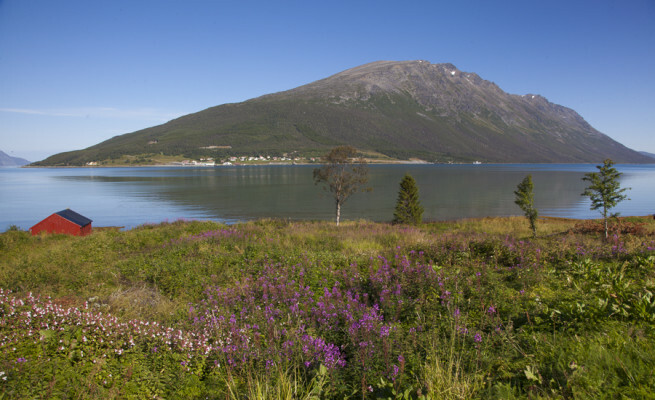 During the long endless days of summer, in contrast to the nearby bustling Nordkapp, Uløya and Lyngen offer a peaceful haven, rich with nature, green birch forests and a multitude of wildlife, a complete contrast to the snow and harsh Arctic landscape of the winter months. It all this sounds like a magical fairy tale land. Well, we know it is, but come and see for yourselves.